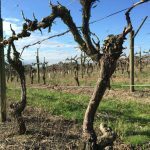 Moorooduc Estate is a small, family-run winery on the Mornington Peninsula in Southern Victoria, an area with one of the most extreme climates in all of Australia. Established in 1981 by Richard and Jill McIntyre, the winery has developed an enviable reputation for complex and food friendly wines. It’s very much a family estate, with their house situated at the corner of the McIntyre vineyard, and the small winery behind it. 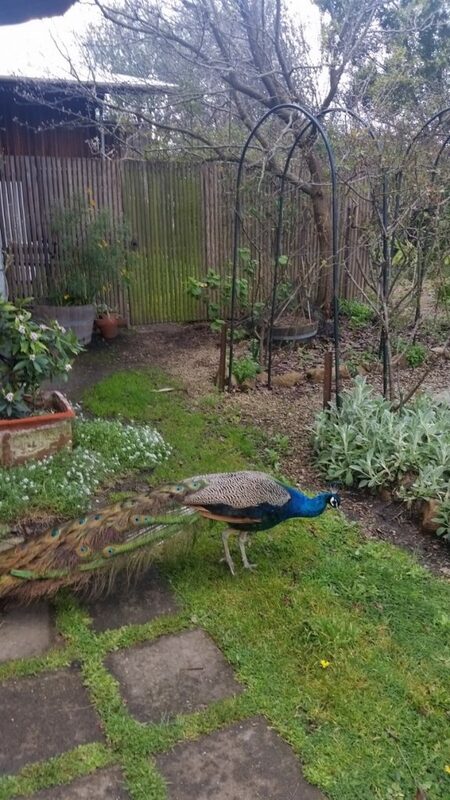 Reg the peacock wanders the property. He just “flew in one day” and has stayed for well over a decade. 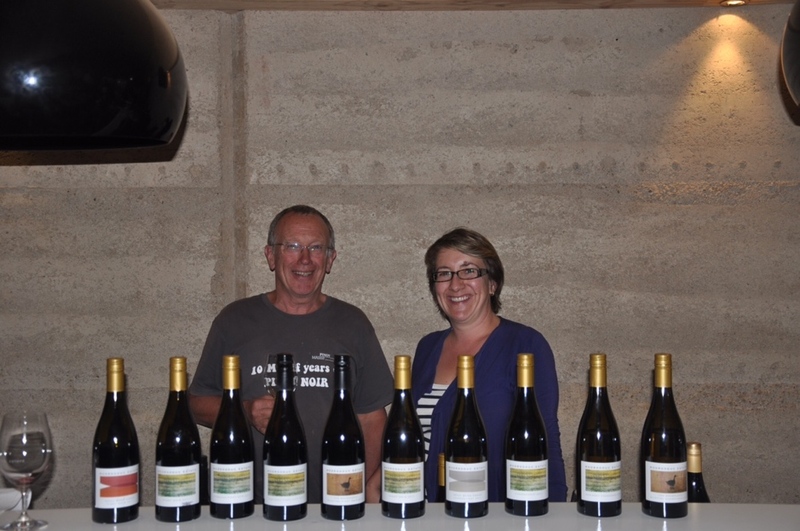 The McIntyres are vignerons in the traditional sense. They grow their own grapes and make their own wines. Richard was a pioneer in the experimentation with wild yeast fermentations on the Peninsula. 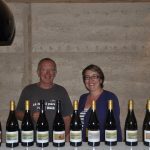 The rest of the Moorooduc team includes daughter Kate (MW, 2010) who handles marketing, viticulturist Hugh Robinson, Helen who operates the cellar door, Lynda who does the books, and their black standard poodle Samwise Gamgee. 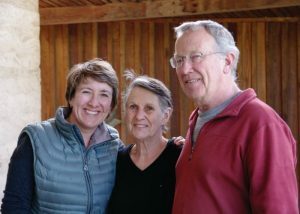 Over the last thirty years, the winery has always stayed humble, with a small tasting room offering monthly wine lunches and dinners to the public. 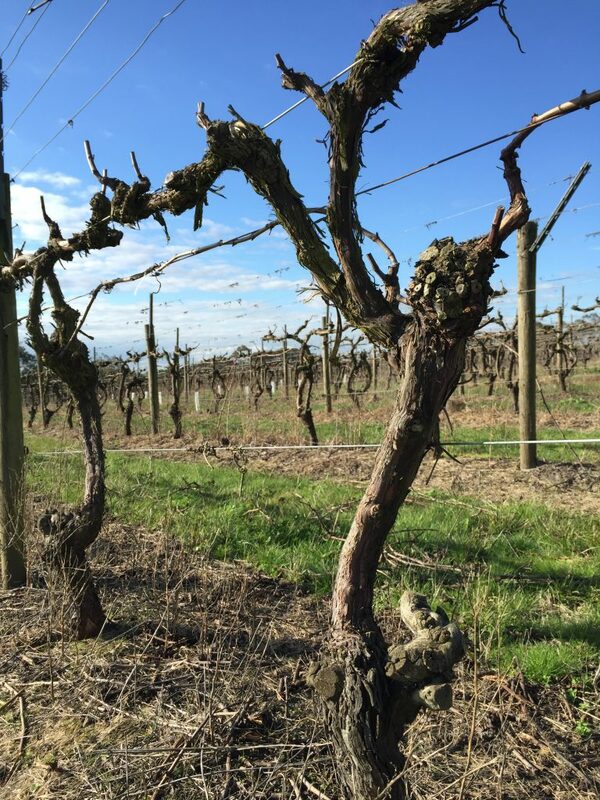 The core belief at Moorooduc is that the fundamental quality and character of fine wine comes from the vineyard where the grapes are grown. Moorooduc Estate is made up of three vineyards. 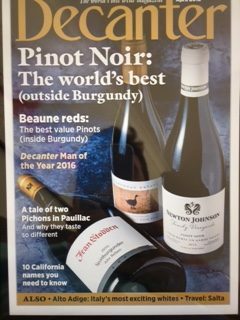 The main one is McIntyre, planted on its own roots in 1983, where their renowned “The Duc” Chardonnay and Pinot Noir grow. This fruit is also used for their estate bottlings, and they also produce a touch of Shiraz. This vineyard is five hectares sitting 250 feet above sea level on a gentle north to northwest-facing slope. McIntyre is flanked by the Garden Vineyard and Robinson Vineyard. The topsoil at the estate is very sandy but the subsoil is unusually vine friendly clay with veins of sand. 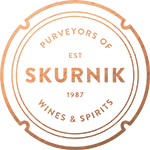 Deep down in this layer one encounters red colored clay and rock indicating the presence of iron oxide. Once reaching maturity, their vines require no irrigation, having put their roots deeply into the mother rock. In the winery, the McIntyre family puts emphasis on gentle handling of the fruit and minimalist winemaking. Chardonnay is fed by gravity into French oak barrels where it ferments with wild yeasts before aging on its lees for nearly one year. Typically, natural malolactic fermentation occurs. 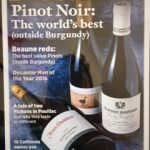 Pinot Noir is never crushed, with whole bunches and sometimes destemmed berries loaded directly into open-top fermenters for natural yeast fermentation. After aging in French oak barrels, the wine is racked only once before bottling with low, but sustainable levels of sulfur. 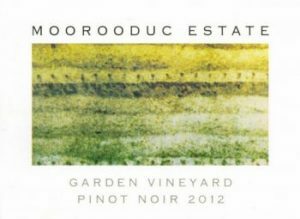 Moorooduc Estate is a winery which continues to drive the Australian wine conversation to the next level. 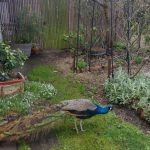 The Little Peacock Imports portfolio, is a group of small, family-run wineries, including Moorooduc Estate that are making cool climate wines on the Australian coasts and changing the paradigm down under. If you’ve written off Australia, it’s time to come back into the fold. 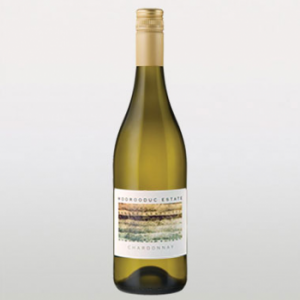 Pale green/gold in color with aromas of citrus fruit, lemon blossom, honey and hazelnut. The palate reflects the aromatics with good intensity, texture and length with plenty of acid to provide balance. This young wine has the tightness and complexity to reward cellaring, but can be enjoyed in its youth. The whole bunch fermentation results in a deep garnet color and a gorgeous savory nose. Aromas of teak, dark wild cherry, morel mushrooms, earthy notes and dark red roses abound. There is a hint of roasting beef coated in chopped rosemary and thyme. On the palate the firm, fine-grained tannins are king, surrounding the savory, meaty yet plush flavors and textures creating a dark mouthfeel that goes on and on.